Beautiful waterfalls grace Pennsylvania's natural landscape. 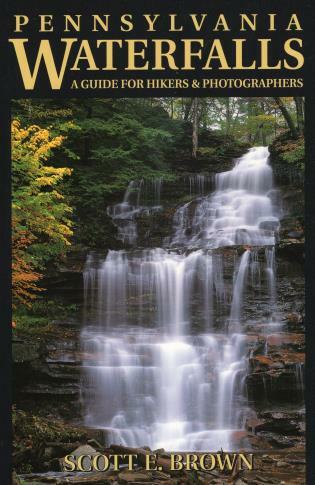 This full-color guide takes hikers to 66 of the most picturesque falls in the state, offering detailed descriptions of each hike, color maps, and features to look for on the trail. Photographers will find hints on when to be at the falls for the best light and how to get the best views. Scott E. Brown lives in Bristol, Pennsylvania, and is an avid hiker, trail runner, and outdoor photographer. He is the author of Pennsylvania Waterfalls, Pennsylvania Mountain Vistas, and New York Waterfalls.